2 Bedroom Upper Floor Flat For Sale in Sheffield for Guide Price £125,000. 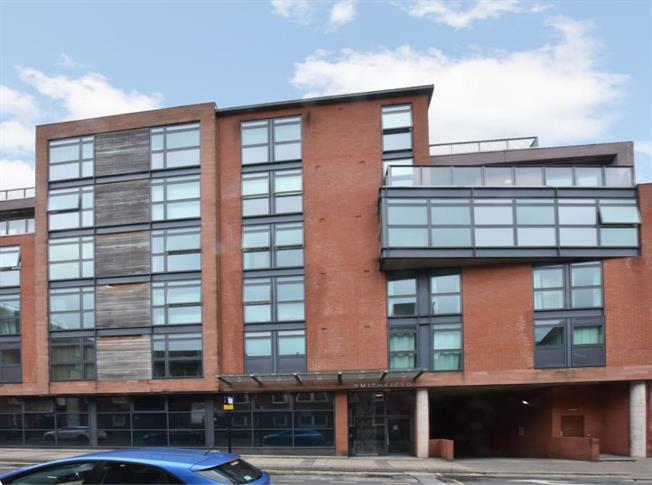 Available for sale is this two bedroom apartment, situated in the extremely popular Smithfield development in the heart of the Devonshire Quarter with its stylish shops, bars & restaurants. It is also convenient for the railway station, M1 link road, Universities & central hospitals. Electric heating, double glazing & modern kitchen & bathroom fittings. Security intercom system and allocated car parking. Viewing strongly advised. No Chain.